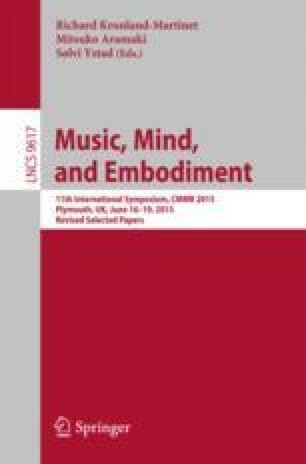 This study applies a novel computational strategy—Jensen Chroma Complexity (JCC)—to develop robust harmonic profiles of music recordings. This feature has been calculated on all US Billboard Top 100 hits across a 76-year period (n = 6,494). Results indicate a clear historical trajectory of harmonic profiles, with strong predictability. From the 1940s is a sustained increase in JCC that nearly doubles, peaking in the 1980s, and gradually decreasing into the 21st century. Each decade was also determined to correlate to a statistically distinctive harmonic profile. The findings presented here corroborate the effectiveness of JCC in generating robust harmonic profiles that enable identification of the approximate year in which a hit song was popularized.